Disco fever is in the air at Rensselaer Central Primary! Mark your calendars ... get out your boogie shoes ... and plan on joining the students as they show off their new disco talents! 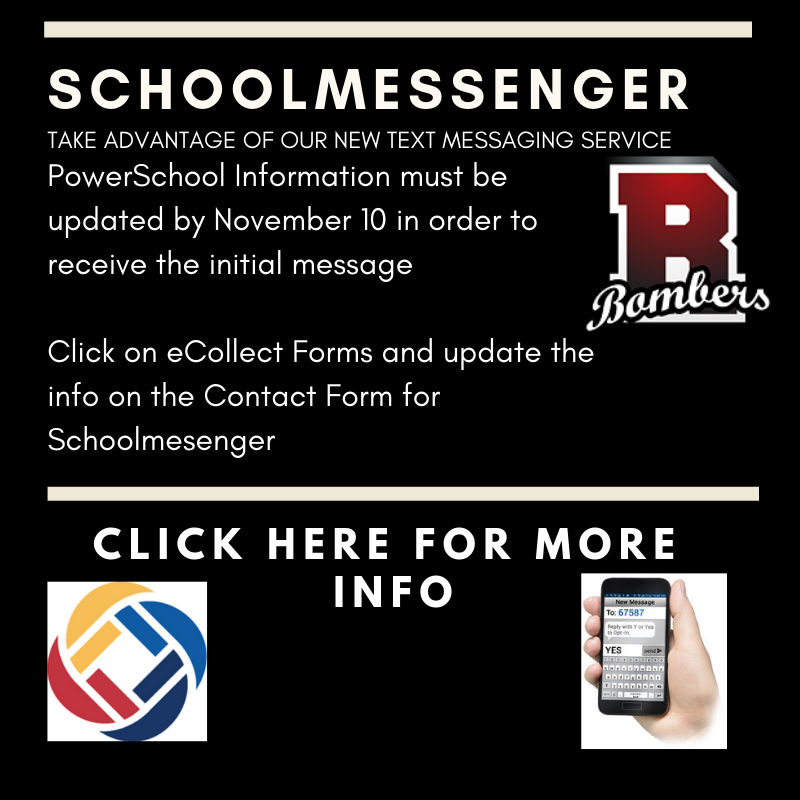 Information will be sent home with all students on Monday, April 22 ... with button and program note ordering forms to follow shortly. 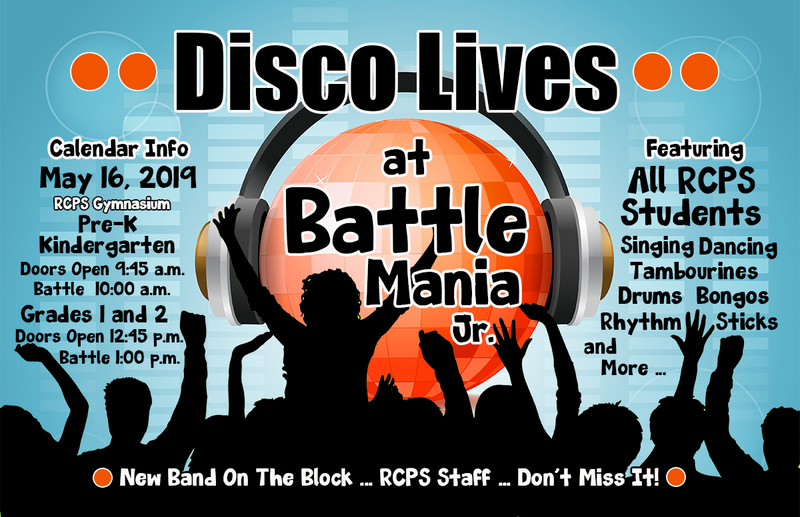 Don't miss the fun and excitement of Battle Mania 2019! The YMCA is calling YOU! P.S. Word on the street ... new band has entered the competition ... who is it? Welcome to Rensselaer Central Primary School, home of the youngest students in the Rensselaer Central Schools Corporation. Our school is a wonderful place to be! 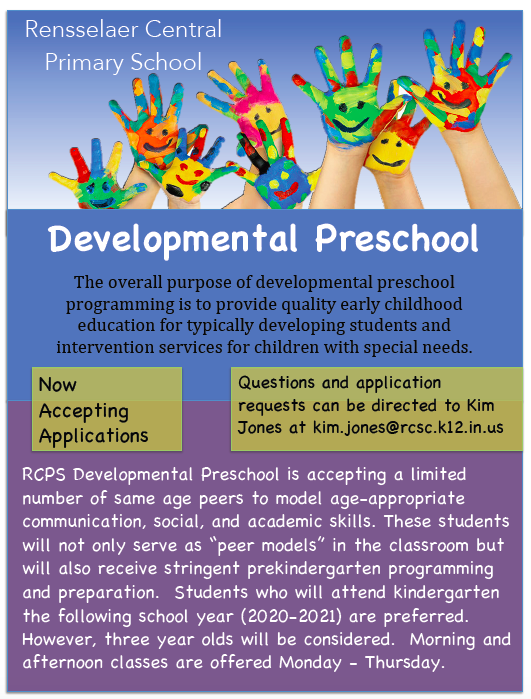 RCPS offers a dynamic, nurturing and positive learning atmosphere where smiles are contagious. We love to recognize our students and encourage them as they go through their educational journey. The school’s motto is “Success Starts Here!” As an educational team, we are dedicated to academic excellence and holding high expectations to ensure that all students will be successful learners. Our academic instruction is based on meeting students where they are and moving each one forward. Goal setting is also important in our building. Teachers and students set goals to help monitor academic progress. We encourage students to do their best and celebrate their growth. Parents and volunteers are enthusiastically welcomed at RCPS. We sincerely invite you to visit us and see our wonderful classrooms, happy students and exciting programs. Talk to us about how to become an active participant in the learning experiences within our school. Your ideas, suggestions and involvement in our school help make it a better place for our students. We truly enjoy what we do and consider it a privilege to serve the students and families at RCPS. Please contact us if you have any questions or concerns.